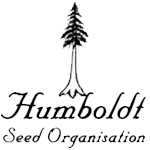 Humboldt Seed Organisation - Desert Diesel. Free US delivery. They crossed the best of them with HSO Amherst 81st and then they stabilized it. 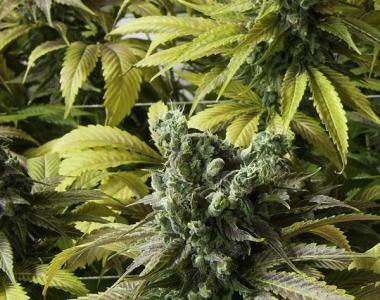 HSO remix of the famous Diesel fuses more yield and fuel smell into the already killer genetic profile.